The King’s Clinical Trials Unit has been awarded full CTU registration by the UK Clinical Research Collaboration (UKCRC). Clinical Trials Units (CTUs) are specialist units which have been set up with a specific remit to design, conduct, analyse and publish clinical trials and other well-designed studies. They have the capability to provide specialist expert statistical, epidemiological and other methodological advice and coordination to undertake successful clinical trials. In additon, most CTUs will have expertise in the coordination of trials involving investigational medicinal products which must be conducted in compliance with the UK Regulations governing the conduct of clinical trials resulting from the EU Directive for Clinical Trials. CTUs which have been awarded UKCRC Registration were required to provide evidence to an international panel of experts of their capability to centrally coordinate multi-centre clinical trials (i.e. having overall responsibility for the design, development, recruitment, data management, publicity and analysis of a portfolio of trials), and that they had established robust systems to ensure conduct and delivery of clinical trials to the highest quality standards. A CTU may also be awarded provisional status – evaluation criteria for Provisional Registration were developed for Units that did not meet the criteria for Full Registration status, but that are working towards possessing sufficient expertise to enable Full Registration in the future. 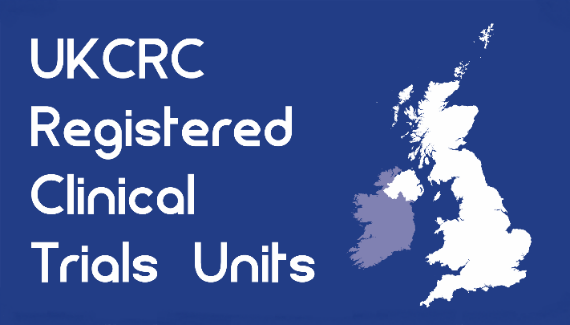 A full list of Registered Units (both provisionally and fully registered) can be found at www.ukcrc-ctu.org.uk. A track record and experience of coordinating multi-centre randomised controlled trials or other well-designed studies. Presence of a core team of expert staff to develop studies. Presence of robust quality assurance systems and processes to meet appropriate regulations and legislation. Evidence of longer-term viability of capacity for trials coordination and the development / maintenance of a trials portfolio.